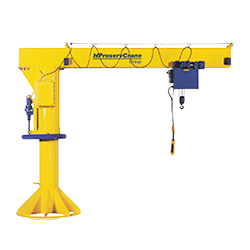 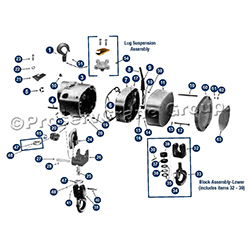 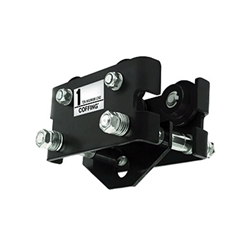 PROSERVCRANE E-QUIPMENT IS A MASTER PARTS DEPOT FOR ALL BRANDS OF OVERHEAD CRANES AND HOISTS. 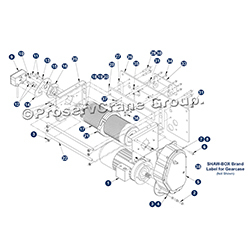 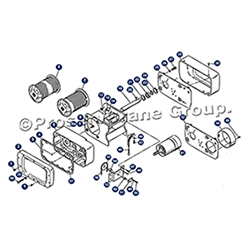 At ProservCrane Group we stock a massive inventory of overhead crane replacement parts and components for nearly any make and model of crane or hoist, including parts from discontinued crane manufacturers. 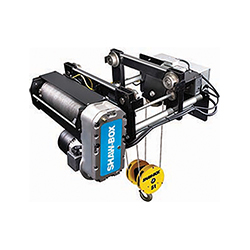 So no matter what kind of material lifting equipment your company owns, ProservCrane e-quipment is your dedicated source to offering quick response service to insure minimal downtime, which we know is vital to your business’ success.